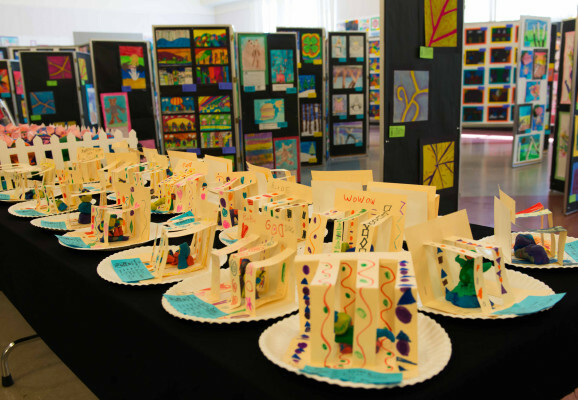 This April 29th – May 3rd, the Art Docents will host its 45th Annual Student Art Show featuring more than 3,000 pieces of art from Los Gatos Union School District students. The exhibit showcases artwork from every student in kindergarten through 5th grade, plus artwork from 6th – 8th grade students taking an art elective or participating in an Art Docent led activity. On display are drawings, paintings, collages, sculptures, big data projects, and more. 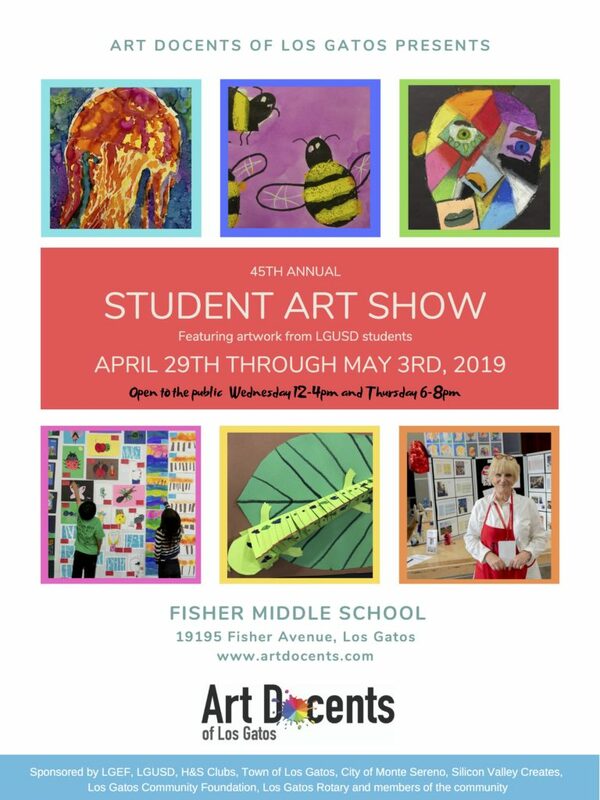 The Art Show, open to the public, is a vibrant and fun representation of the art opportunities Los Gatos students receive due to the generosity of our community. Come see first hand the work of Los Gatos’ youngest artists!